It’s almost a cliché to say the majority of New Year’s resolutions don’t pan out. As a rule, they practically seem destined to not work. But even if your track record for resolutions isn’t perfect, it still can be worth your time to set a new one this coming January 1. 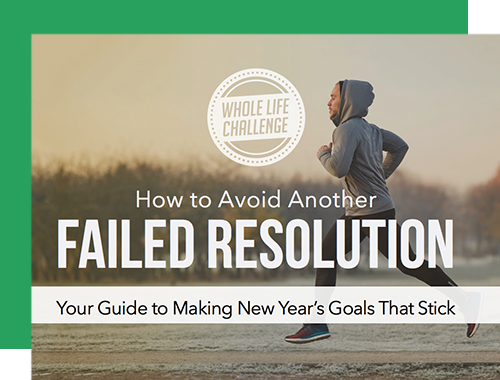 Ready to make a resolution that will actually stick? We’re about to show you how (and it has nothing to do with SMART goals).